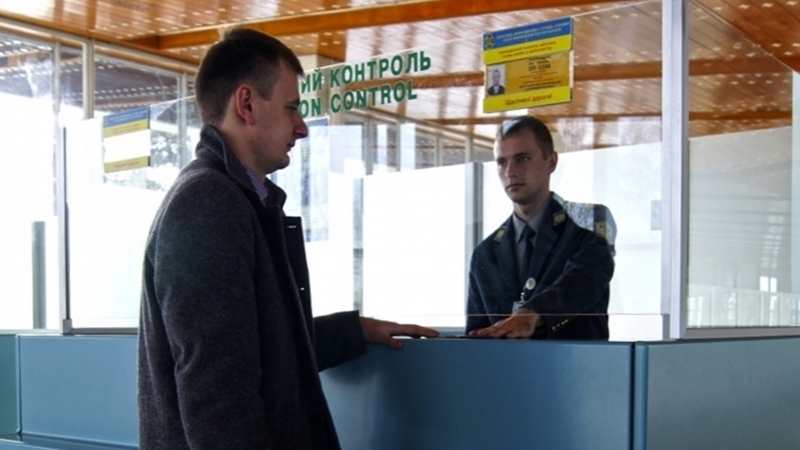 A real opportunity exists now to introduce biometric control for foreigners entering Ukraine from the beginning of 2018, according to the Assistant of the Head of the State Border Guard Service of Ukraine Oleh Slobodian. 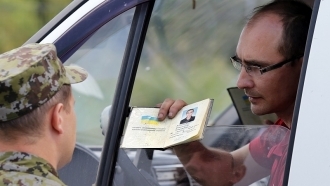 Collection of biometric data, which is planned to be introduced for all foreigners entering Ukraine, will not concern people from self-proclaimed "DPR" (“Donetsk People’s Republic”) and "LPR" (“Luhansk People’s Republic”) and the occupied Crimea, Assistant of the Head of the State Border Guard Service of Ukraine Oleh Slobodian stated, according to "BBC Ukraine". The technical aspects of control in these areas will be discussed, but now it is about foreigners entering Ukraine, he noted. “Citizens of Ukraine in Donetsk and Luhansk regions found themselves under occupation by circumstances. But they are Ukrainian citizens, they are not foreigners. Therefore, at least for today, this decision does not apply to them”. Oleh Slobodian went on saying that a similar situation exists for the administrative borders with the Crimea. Now there is a real opportunity to introduce biometric control when entering Ukraine for foreigners as well as the pre-registration system for Russians from the beginning of 2018, according to him. “Both systems will work timely with adequate funding”. The Secretary of the National Security and Defense Council of Ukraine Oleksandr Turchynov announced plans to introduce biometric control for foreigners earlier. He explained this decision by international threats, coming, in particular, from Russia. Earlier QHA reported that Secretary of the National Security and Defense Council of Ukraine Oleksandr Turchynov had announced the need to conduct a thorough check of all those coming from the occupied territories to obtain a biometric passport.